In response to President Trump’s first 100 days in office, three media groups — Fusion, Firelight Media and Field of Vision — partnered to kick off a series of resistance films. The project, “Our 100 Days,” release short films on a weekly basis depicting some of the many struggles faced by marginalized communities. Each installment documents the first 100 days of the Trump Presidency from the perspective of communities most at risk by his policies —immigrants, Muslim Americans, transgender men and women. In providing alternative perspectives through film, “Our 100 Days” is a valuable resource for broadening the scope of public discussion, especially as media outlets have become saturated with nationalist rhetoric and generalizations. As new discriminatory legislation continues to be passed, “Our 100 Days” is keeping pace by releasing timely content. So far, films have touched on Trump’s anti-union and anti-Muslim political agenda, with filmmaker Cecilia Aldarondo depicting workers’ strikes in New York just days before inauguration, as well as Sofia Khan and Nausheen Dadabhoy documenting the Council on American Islamic Relation in the wake of the Muslim Travel Ban. 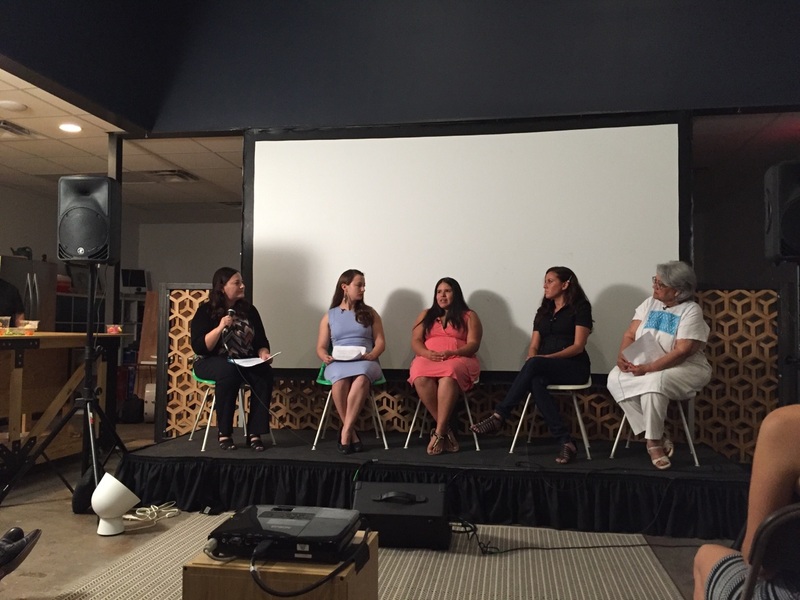 On June 1, Austin filmmakers Chelsea Hernandez and Iliana Sosa joined “Our 100 Days”, releasing: “An Uncertain Future.” The short documentary follows two Latinas preparing for motherhood as the anti-immigrant campaign promises of Donald Trump become painfully manifest. Both mothers — Ruth Guzman and Cristina Tzintzún — are fearful that their families will be torn apart by the Trump administration’s escalation of raids, detentions, and deportations. 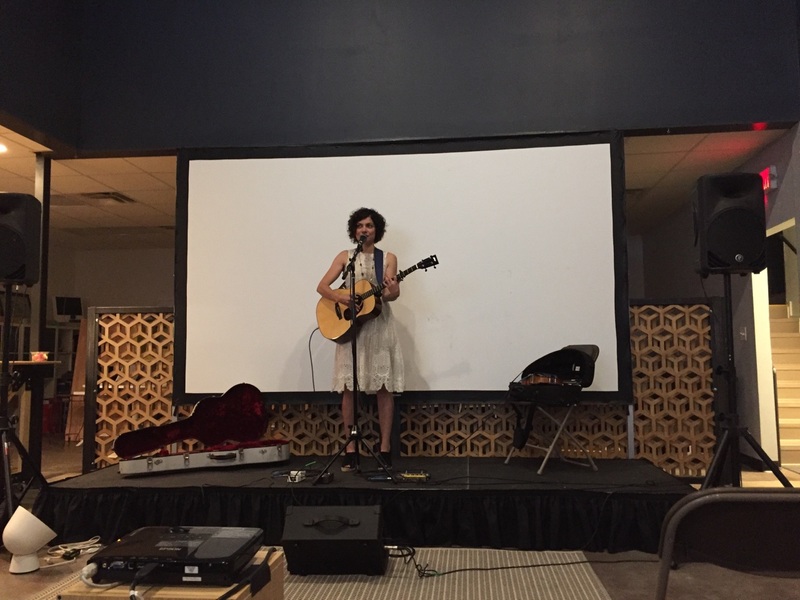 Following the online release of “An Uncertain Future,” Latinx Spaces and Jolt hosted a public screening of the film, along with live music by Austin musician Carrie Rodriguez and an impressive panel discussion on the Trump Administration’s impact on the Latino community. The panel, made up of “badass mujeres,” included: Cristina Tzintzún, founder and Executive Director of Jolt; Ruth Guzman, member of Immigrants United; Martha Cotera, longtime civil rights activist; and Lori Gallegos, Assistant Professor of Philosophy at Texas State University. Covering many issues facing Latino communities, the speakers primarily focused on the circumstances that enable hateful legislation such as SB4, the systematic disenfranchisement of Latinos across the state, and the different ways that individuals can band together and create power. 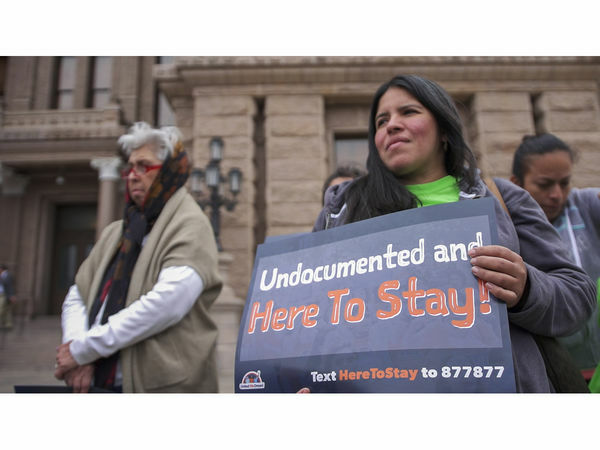 By “criminalizing” Latinos, politicians have found a way to normalize hateful legislation like SB4 under the premise of “safety.” This is accomplished by the use of terms such as “illegal,” which immediately exclude undocumented people from membership in a “national community” by creating a rift between “legal” and “illegal” in which the “legal” receive protection from the “dangerous” outsiders. An ironic result, as Texas was once part of Mexico and is still home to indigenous peoples—a historical reality that legislators who continue to support SB4 seem to have forgotten. very clear in his testimony before the House Subcommittee on Homeland Security. Homan defended the targeting of nonviolent and previously low-priority undocumented immigrants, insisting: “We shouldn’t wait for them to become a criminal.” This is unfortunately a perfect example of the criminalization of Latinos, as Homan’s statement implies that undocumented immigrants — including DREAMers — are just waiting to commit crimes. 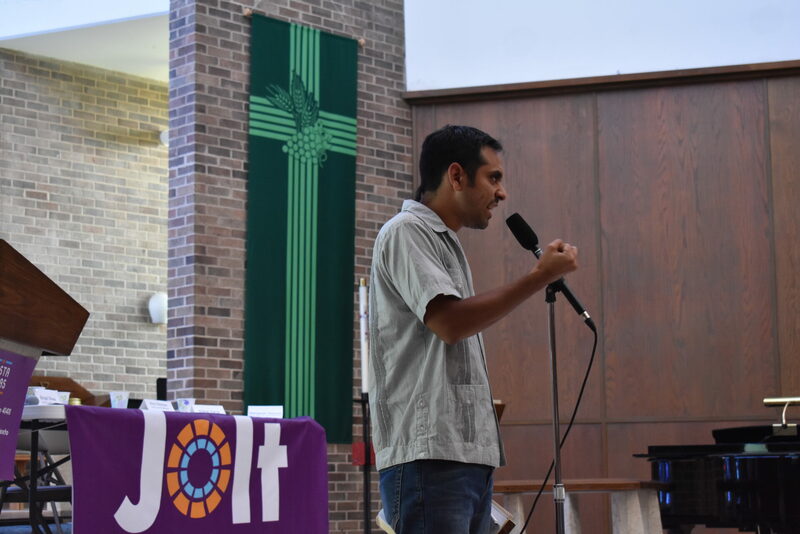 Salvador Sarmiento, NDLON Campaign Director, speaks at Town Hall. town hall in Austin on Saturday, June 17, to inform the public of their rights under SB4. 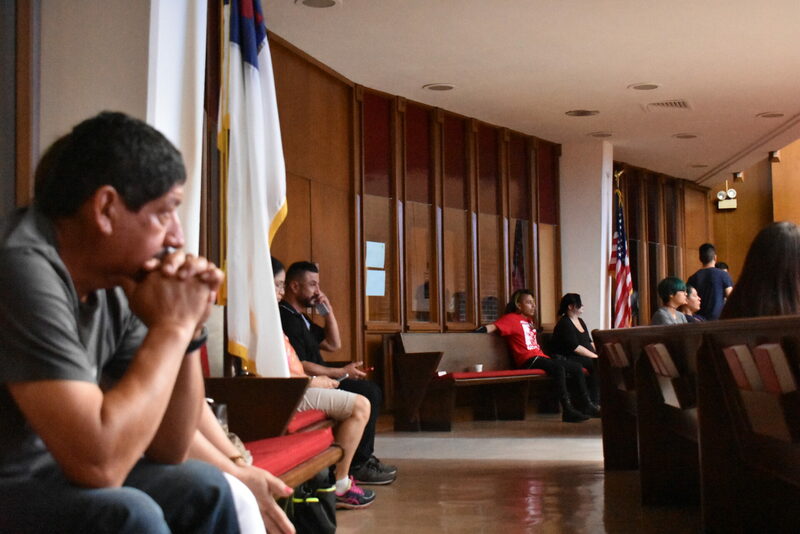 As a part of #BastaTexas — a summer long campaign to end SB4 — the town hall is one step of many to spread awareness of this dangerous legislation that encourages racial profiling and threatens to tear apart countless families.  Jolt plans to continue the fight against SB4 through September 2, the day after SB4 is slated to go into effect. Our #SummerOfResistance will culminate in a state-wide strike on September 1st, followed by a day of non-compliance on September 2, which will include music and festivities on the lawn of the Capitol. The first 100 days of the Trump Administration were just the beginning of our resistance. Sign up here to join the movement.